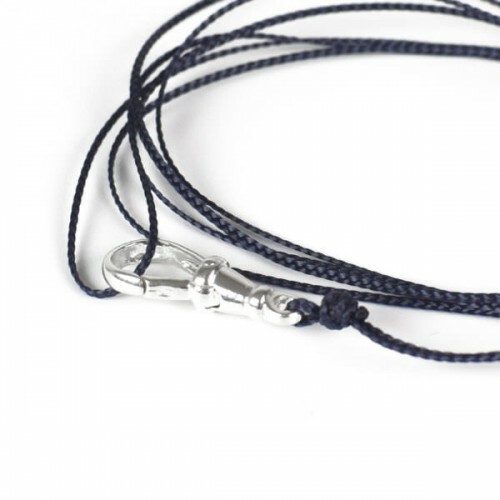 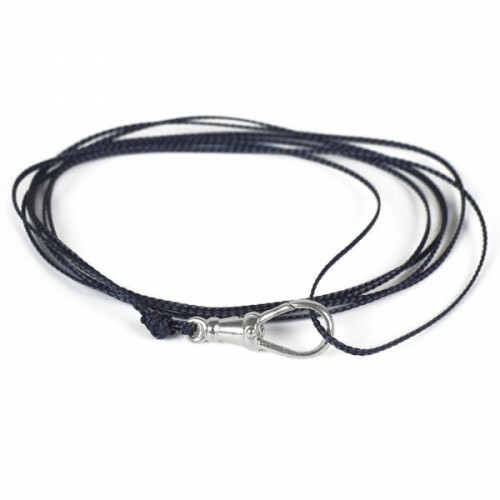 Several layers of navy slim cord are gathered with a sterling silver swivel clasp. 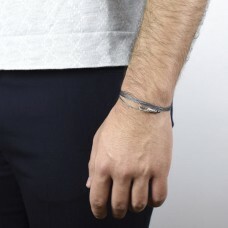 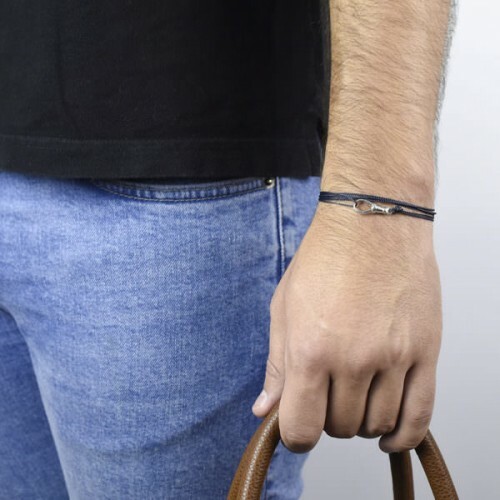 The Duke bracelet is versatile and easy to wear, perfect for those with a minimalist aesthetic. 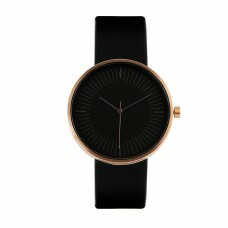 This product is also available in grey.